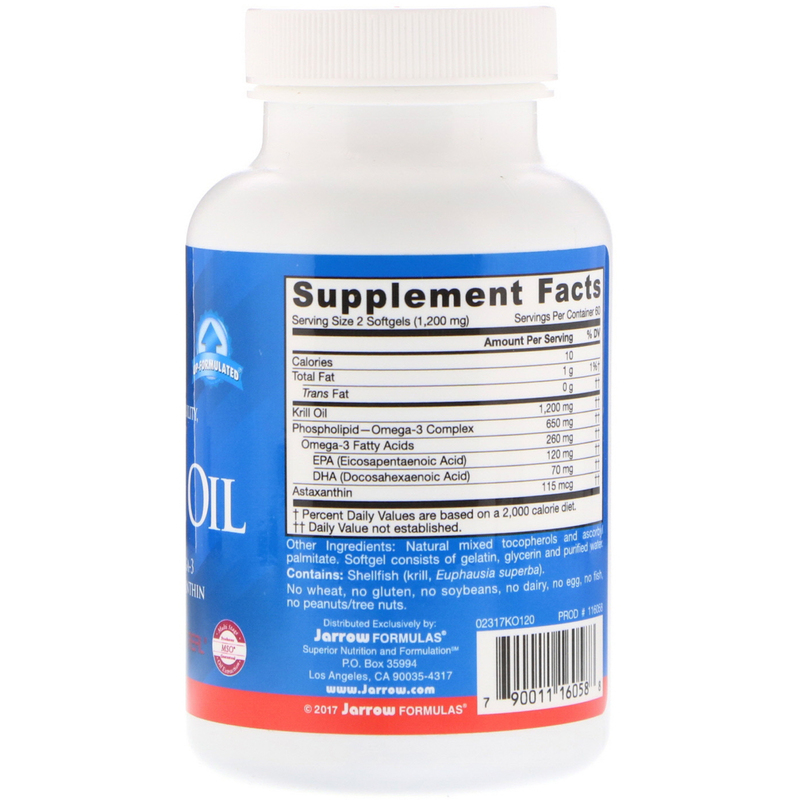 Lipid Management - Krill Oil supports healthy blood lipids. 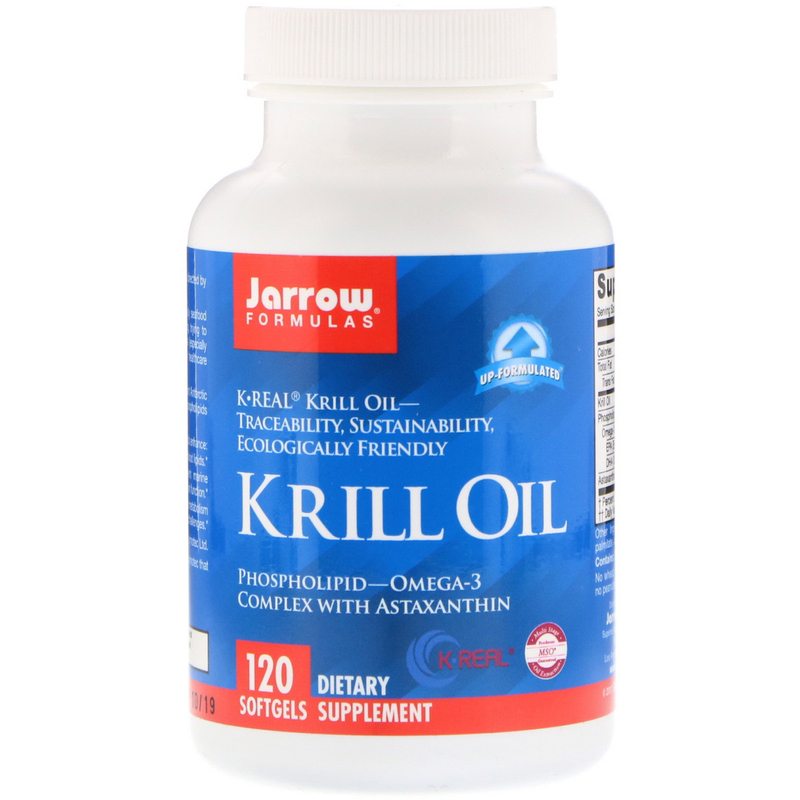 Brain Nutrition - Krill Oil contains ultra-potent marine phospholipids that may help to maintain normal brain function. 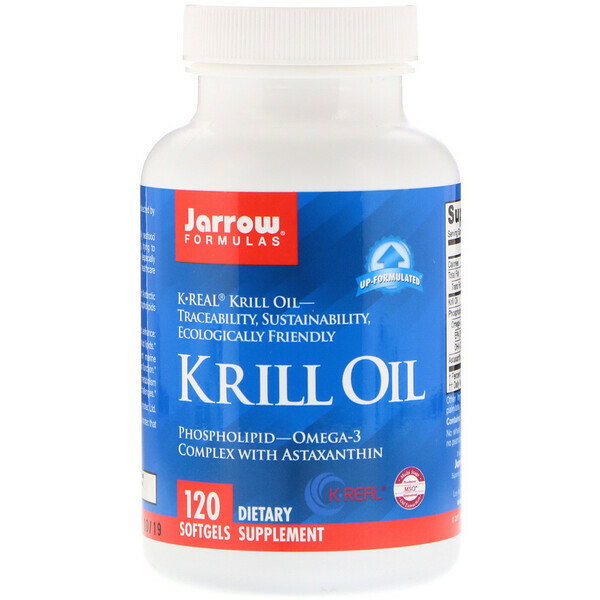 Metabolic Health - Krill Oil may improve glucose metabolism and the ability of the liver to respond to dietary challenges. MSO is a special manufacturing technology by Enzymotec that ensures superior freshness and potency. Natural mixed tocopherols and ascorbyl palmitate. Softgel consist of gelatin, glycerin, and purified water. Note: If you have a medical condition (especially seafood allergies or coagulopathy), are pregnant, lactating, trying to conceive, under the age of 18, taking medication (especially anticoagulants) or facing surgery, consult your healthcare professional before using this product.